2016 | Fulcrum ConsultingWorks Inc. Components – Are You Ready? 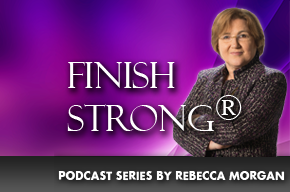 Rebecca discusses how the components of the previous podcasts fit together and prevent the obstacles your transformational efforts will face if they are not firmly embedded within your team. Rebecca demonstrates the three aspects of leadership vision that a successful business metamorphosis requires. Rebecca describes the three leadership behaviors imperative to successful transformation of your operations and your business. Do you want to lead, follow, or slip into oblivion? Rebecca shares why transforming operations is a prerequisite to transforming your business. In this podcast Rebecca explains how to ensure the Internet of Things brings value to your organization rather than wasted spending. Rebecca discusses parts rationalization as one step in reducing the complexity of your operations.